The environment designed for the 3-5 year old is created to take advantage of the child’s sensitive periods. 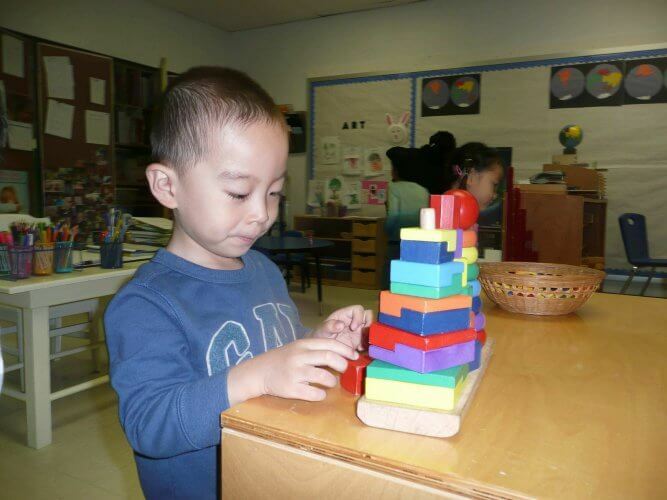 Dr. Montessori recognized these periods as times when children have an intense interest in acquiring a particular skill. 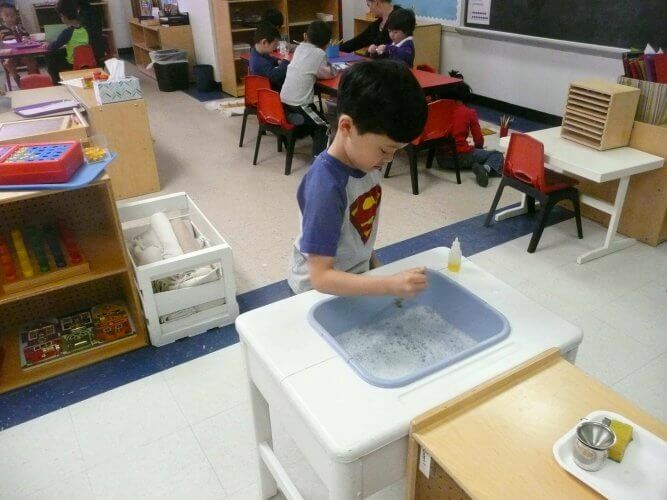 Exploring the classroom areas of math, language, sensorial and practical life; the children grow, each child achieving their own special potential.